Will a white wine emoji be added next year? A wine company is adding to the list of proposals and submissions for new emojis by putting in a request to add a white wine emoji to the library. [post_ads]Wine company Kendall-Jackson has launched an online campaign urging Unicode to add a white wine emoji. On the white wine emoji campaign site, Kendal-Jackson winery says they want white wine lovers from around the globe to join them to push for the white wine emoji to be added to the list of new emojis proposed for next year. 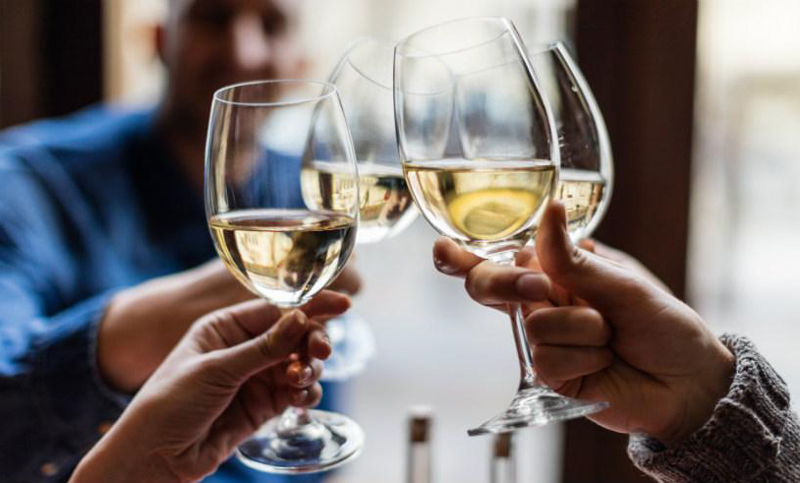 In addition to the online campaign with the hashtag #whitewineemoji, the company has submitted a 15-page proposal to the Unicode Consortium urging the organization to add a white wine emoji to the list of new emojis for 2019. “The existing wine glass emoji, depicted as a glass of red wine, does not properly represent one of the most popular and widely consumed adult beverages - white wine,” the wine company wrote in the proposal. The company argues that adding a white box emoji next to the red wine emoji to represent white wine does not translate clear enough for people. The highly detailed white wine emoji proposal provides Unicode with Google and other search data showing that white wine is just as popular as red wine. In addition to white wine Google search data, Kendall-Jackson winery uses emoji usage statistics to show that the current wine emoji has a high daily average use. White wine aficionados expressed their strong interest in the white wine campaign created by Kendall-Jackson urging the gatekeepers of emojis to add a glass of white wine to the growing list of emojis. Will Unicode make white wine one the new emojis for next year? [post_ads]Each year Unicode narrows down thousands of new emoji submissions and decides on what will be added. There are currently 2,666 emojis in the Unicode Standard as of last year and by giving wine lovers an option to use a white wine emoji to represent their favorite pinot grigio or sauvignon blanc will make a lot of people happy. According to the white wine emoji campaign site, the submission has been accepted and is currently up for review by the Unicode Consortium. We all have to wait and see if a white wine emoji will be added. 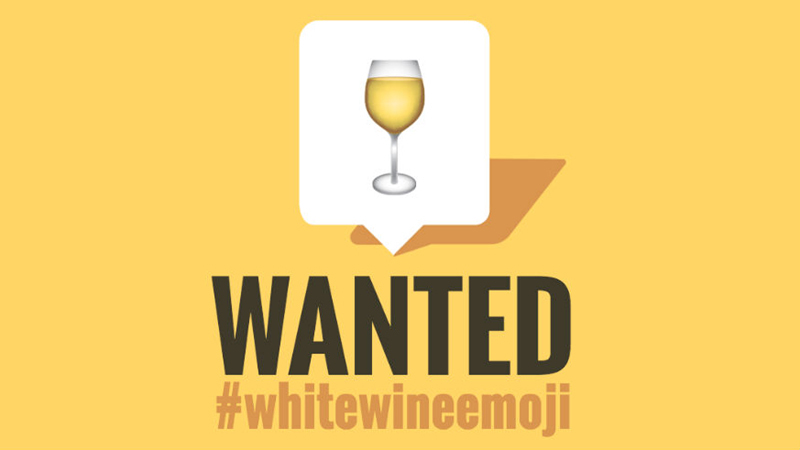 Until then, the company encourages oenophiles around the world to use the #whitewineemoji hashtag to create a buzz on social media.